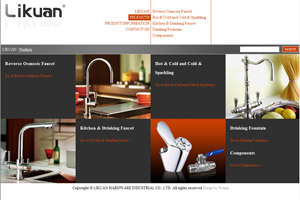 Likuan Hardware Industrial Co., Ltd., established in 2000, is a professional faucet manufacturer specializing in kitchen and drinking water faucet. 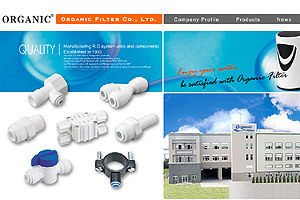 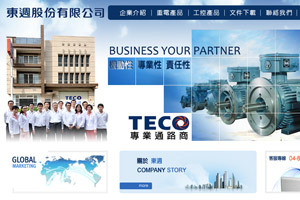 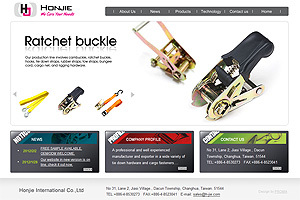 Organic Filter Co., Ltd. was established in 1993 and specializes in designing and manufacturing R.O system units and components, such as valves, filters, flow restrictors, housings and various types of quick connect fittings. 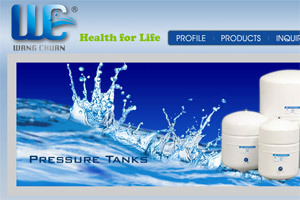 We have our own R&D to design new products. 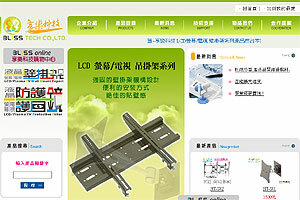 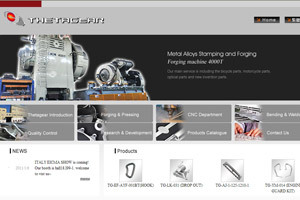 We also supply high quality products at competitive prices. 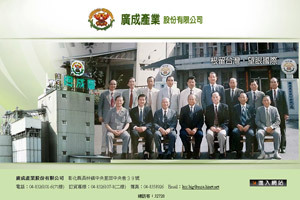 Organic is a good manufacturer with certification of ISO 9001 and our RO systems were CE approved and fittings were certified by NSF.